St. Andrew’s now has a priest. God has been at work guiding your vestry and Fr. Jason Poling to this exact point in time. Fr. Poling comes to us from Reisterstown, MD. Before becoming an Episcopal priest, he planted the New Hope Community Church in Pikesville and was the Senior Pastor for some 14 years. Most recently he was working with Bishop Sutton to develop a new Episcopal congregation in Catonsville. He is married to his wife of 21 years, Mary, a musician and they have two teenage daughters. In our first interview, one of his initial statements was, he loves Christ and lives his life to serve Him and his church and has already demonstrated his unique ability to bring together folks from different theological backgrounds. We are convinced that Fr. Poling has been called by God to be our priest to lead us to do His work in our little corner of the world. Join us on Sunday, 20 January for his first Sunday with St. Andrew’s. Although she came to Anne Arundel County with her parents more than fifty years ago, Joan still claims to be a proud Baltimorean, since that is where she was born. A graduate of University of Maryland Baltimore County, she is the mother of three and grandmother of five, in whom she delights. 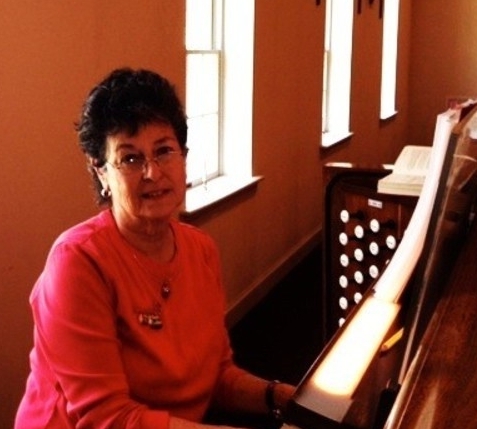 For over thirty years she has served as organist or music director at Methodist, Roman Catholic, Episcopal, and Lutheran churches, all here in the County. During the last seven years she has volunteered for the Dyslexia Tutoring Program, headquartered in Baltimore, having been trained to use the Orton/Gillingham approach to teach learning disabled children and adults to read. When needed she has used her skills as a volunteer at Bodkin Elementary School for the last eleven years. For the last four years she has led Bible Studies for participants from different churches and denominations. In addition, she has directed a summer camp program for grandparents and grandchildren at the West River Center in south county for ten years. She travels as often as possible, most daringly white water rafting through the Grand Canyon for eight days and experiencing the Aboriginal culture in Australia. 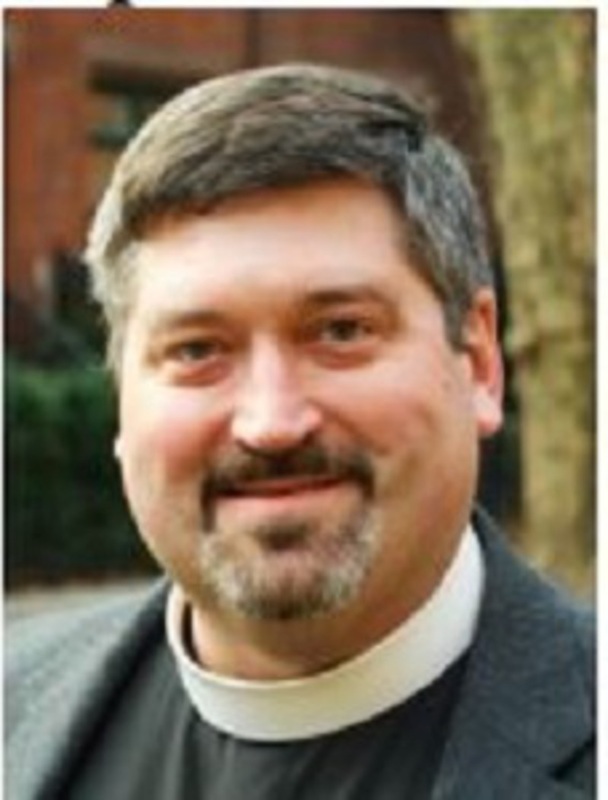 Senior Churchwarden (Parish Lay Leader) Bill, cradle Episcopalian and son of a petroleum engineer and horticulturalist, was actually born in Venezuela, and later, lived in Florida. 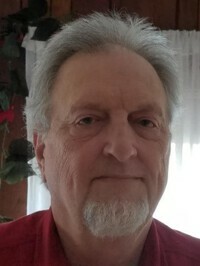 Bill served this country for 28 years in the US Air Force in many capacities, including Korean linguist and Occupational Health and Safety specialist. A widower of Patti Hunt, who served this parish for many years, Bill is the loving father of Machea and grandfather of “Maddy!” Bill has served on Vestry in every conceivable role. What he enjoys most about St. Andrew’s, he says, is the true feeling of family we all share. Richard "Rich" is our Junior Warden, in charge of the maintenance of our property and grounds. Rich was born in Easton, MD, and grew up in Port Deposit (Cecil County). 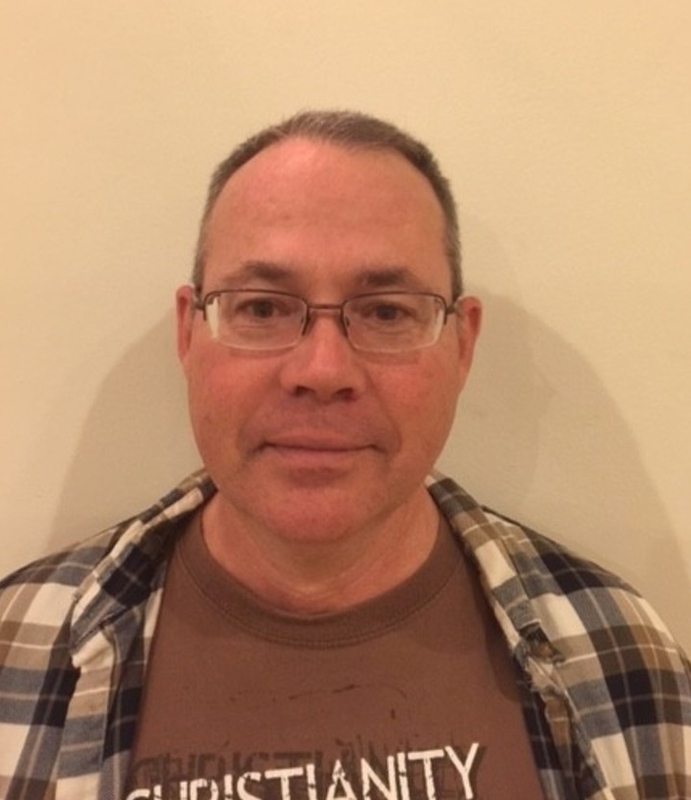 He spent 13 years in the US Air Force, including a Korea tour; holds a Community College of the Air Force degree in Communication Technology; and now serves as a System Engineer for the Federal government. Rich and wife Deb are very dedicated to this church. Interestingly, their oldest son is the Director of Photography for "Chicago Fire" television series, their daughter is a Phoenix police officer, and their youngest son is an employee of the University of Georgia where he works in Facilities Management. What Rich enjoys most about St. Andrew's is "seeing our Church grow; and the closeness we have; we are a family in Christ! reports. This is a big job and the vestry is greateful that she has taken on this task. Terry is a long time member of St. Andrew's Episcopal Church and has graciously volunteered to handle the registrar's duties for the vestry. Terry, at this time, is a non-voting member. Mark is a new member of the St. Andrew's vestry. 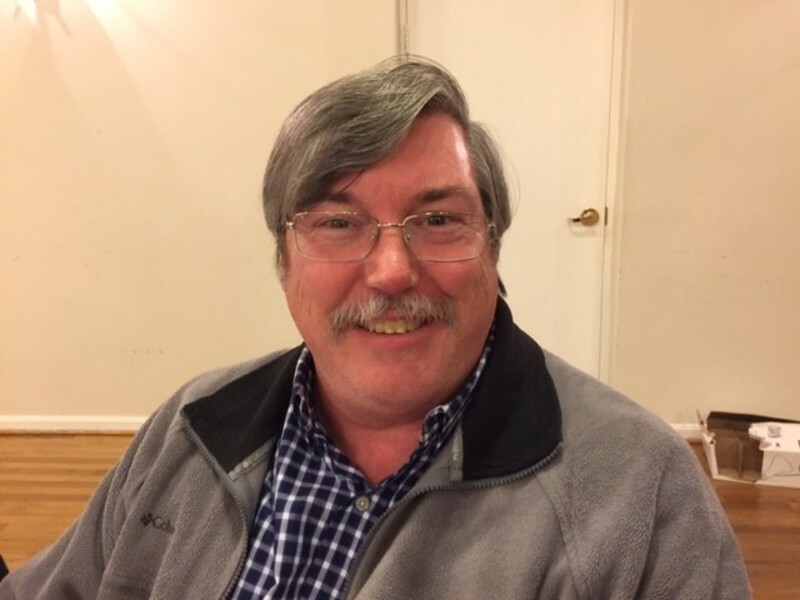 In addition to his work on the vestry Mark serves as the editor of our newsletter, The Shield, and The Fisherman's Net. 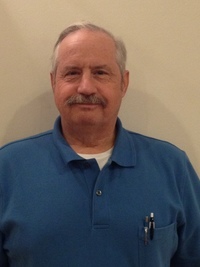 John and his family are long-time member of Saint Andrew's. John serves in many capacities for our church and is looking forward to his service on the Vestry. 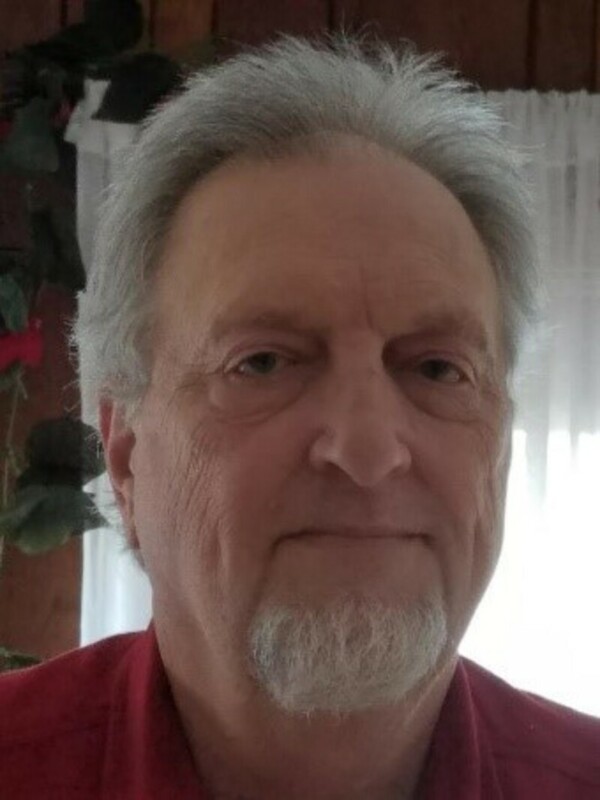 A native of Michigan, Don served this country for over 20 years in the US Army, starting out in the Signal Corps and finishing up as Military Intelligence. Don and his family served overseas in Germany on two different occasions. Married to his wife, Kathy, for over 42 years, Don is beginning his service to St. Andrew's after many years attending the Episcopal service at Ft. Meade. Don is a father of 3 adult children and grandfather to 7 grandchildren: Megan, Jameson, Aidan, Colin, Charlotte, Bridget and the newest one, Amelia! Don looks forward to his service on the Vestry and supporting St. Andrew's in all aspects of church life. What he enjoys most about St. Andrew’s is, as stated by many others in the church, the true feeling of family we all share, seeing our Church grow; and the closeness we have to one another. We truly are a family in Christ! 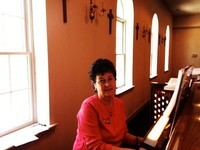 Sue has been a Parish member since 2005. She serves our church as Altar Server, Stewardship Chair and participates in various other ministries. Sue enjoys a connected relationship with Jesus Christ her Lord and Savior. She's been married 23 years and has one 22 year old son - both guys named Jiri. She works as a school librarian at Sunset Elementary School. Her hobbies include gardening, kayaking, fishing and reading. 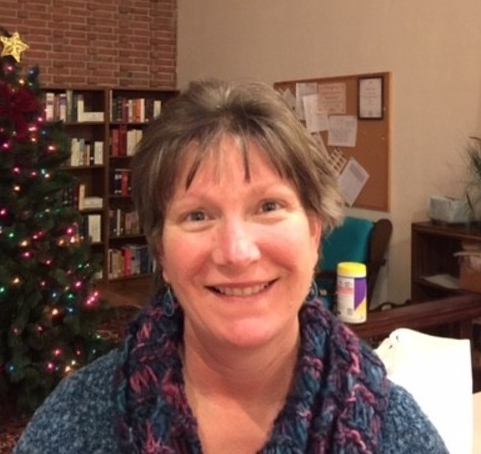 Sue is interested in serving on our Lord’s Altar, reading during a Sunday worship service and starting a bible or book study. 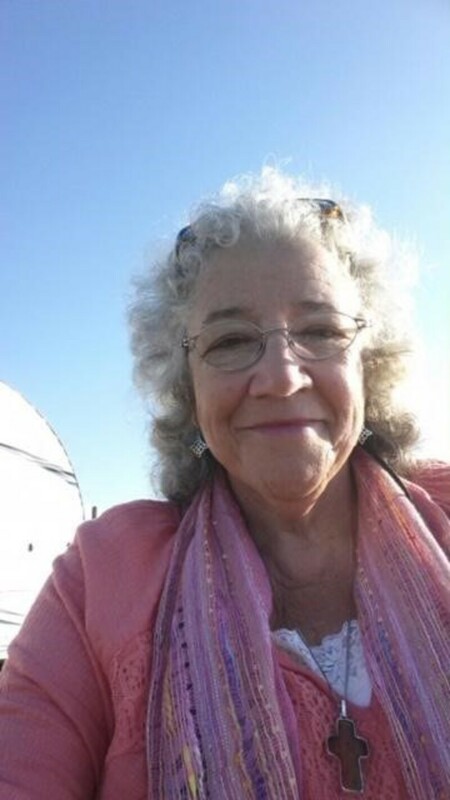 If you share those interests, seek Sue out, she'd love to talk to you! 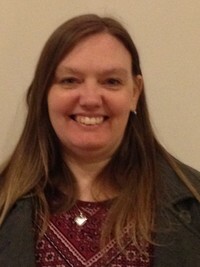 Liz is a life-long member of Saint Andrews and is a vibrant and active member. 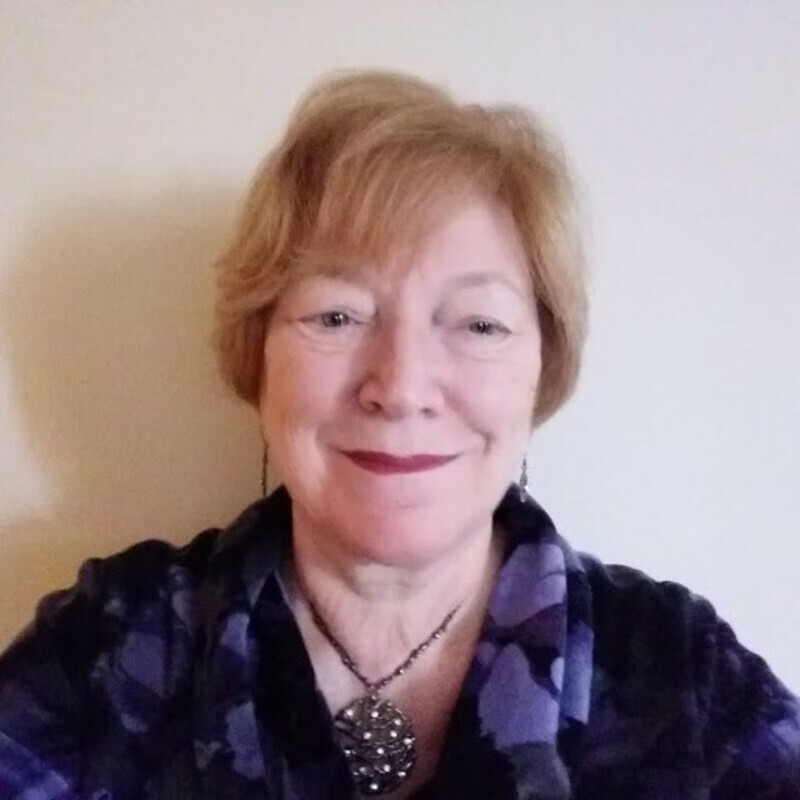 In addition to her new position on the Vestry she is also serving as the President of the Woman of Saint Andrews, also known as WOSA! 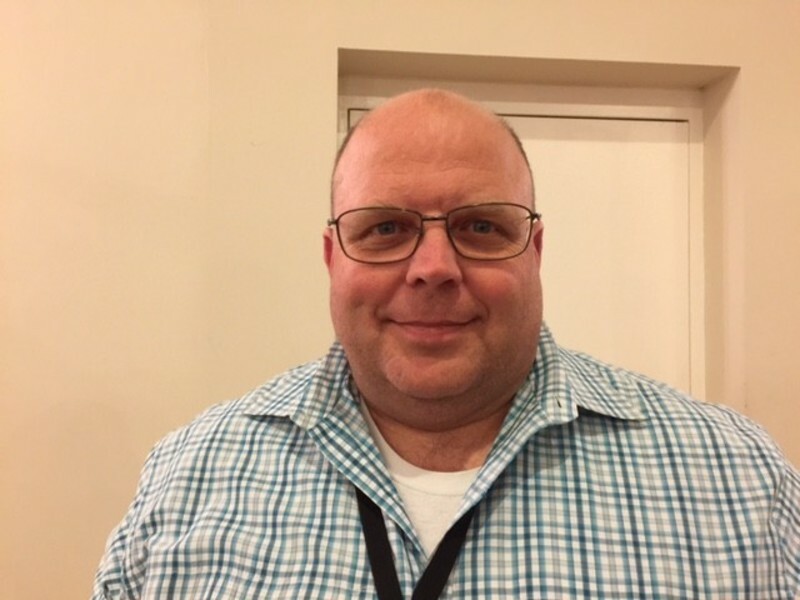 David transferred his church membership to St. Andrew’s in 1995 and has been an active member of the parish since 2004 when he returned to the area from a work assignment. 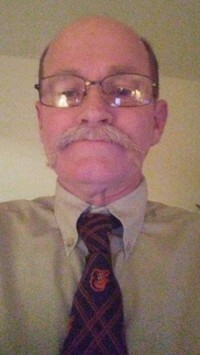 He enjoys singing bass in the choir and serving as a member the Altar Guild. He serves a Lay Eucharistic Minister and Lector. 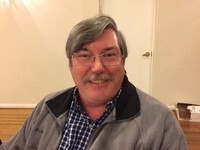 In addition to his service to the Glory of God at St. Andrews, he serves as member of Secretariat and Treasurer for the Maryland Episcopal Cursillo. David was raised in the Christian faith and has never lost the belief that God is watching out for him. As he moved through the stages of life, Bible believing churches that proclaim Jesus as Lord have been the important to him. 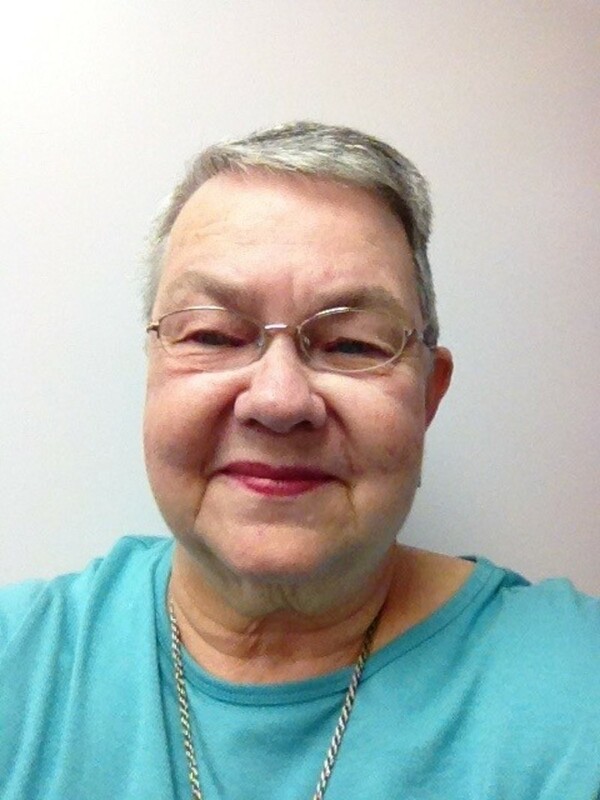 Flossie has served as a member of the Altar Guild and led our Worship Committee at Saint Andrew's for quite a few years and now adds to her volunteer work as a member of the Vestry. Her experience in many different church roles should prove invaluable to the Vestry as we work to grow our church! Dan usually attends our 8 a.m. service and was elected to the St. Andrew's vestry this year. He will be serving on our Buildings and Grounds committee and will be helping Rich with the maintenance and upkeep of St. Andrew's!